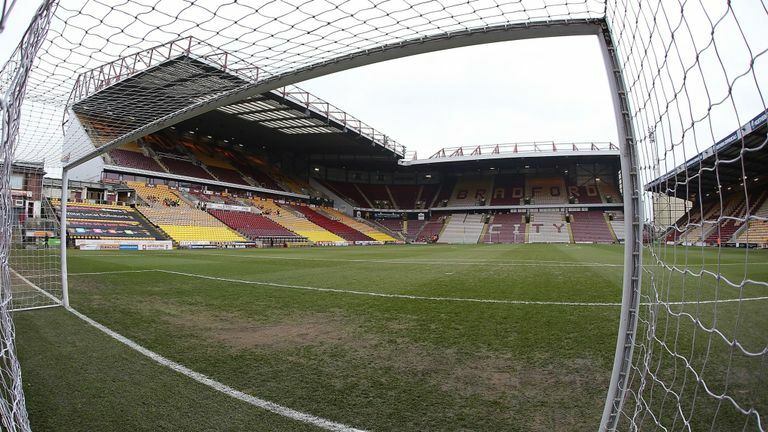 Edin Rahic has left his dual role as Bradford City chairman and chief executive by mutual consent, majority shareholder Stefan Rupp has confirmed. Rahic bought 22 per cent of the club in 2016, working in partnership with Rupp, and his role as chief executive is being taken on by Julian Rhodes on an interim basis. City are bottom of League One with only four wins from 20 games, although they have only been beaten once in their last five and secured an FA Cup second round replay with a 2-2 draw at Peterborough on Saturday. “The time for change has come and this marks the beginning of a new chapter for the club,” said Rupp in a statement on Bradford’s website. “The people of Bradford deserve much, much better. “I will do everything in my power to wash away the dreadful memories of the last 12 months and consign them to the history books for good. Previous articleA transfer window for managers?